Many people have the misconception that introversion is about being antisocial, when in fact, it’s just a preference for quiet. It’s not so much a matter of being too shy to enjoy a night out with friends as it is needing a break from humans and the drama of their lives. This quality time alone in retreat can work magic and leave introverts feeling recharged and ready to go out to rejoin the world—and possibly even socialize. 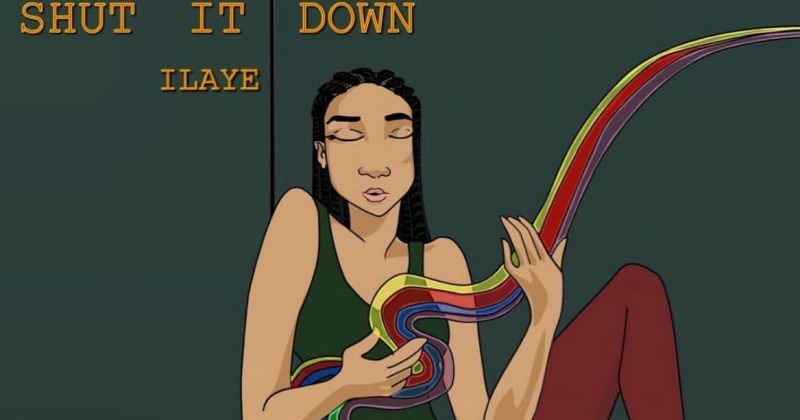 After debuting with “Castle Wall” in August, Ilaye’s sophomore release, “Shut It Down” shares this sentiment as she performs a deep-soul anthem for staying indoors with music as the perfect company. From the opening line, “It’s A Cold Cold Word”, Ilaye gives all the backstory required to make her angst towards the outdoors relatable. But what’s even more convincing is the palpable melancholy in her subdued vocals. Atta Lenell Otigba, however, produces decidedly string led harmonies that lead her out of the cloudy and into blue with the soaring guitar riffs. You can almost hear her find her voice. The more introspective narrative of the second verse lifts “Shut It Down” beyond a mere ode to music and solitude. Singing “I’ll Nurse My Wounds, Adjust My Crown/ And Maybe After That, I’ll Step Out”, she makes a strong argument for every introverts’ need for a safe and comfortable space while also establishing her ability to replicate the warm and fuzzy indoor feels through her music. 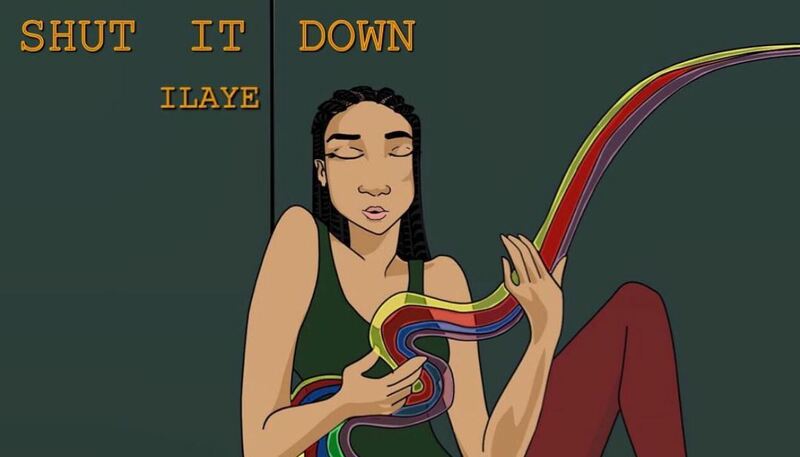 You can stream Ilaye’s “Shut It Down” below.